Newsletters are emailed to our members when they are published. 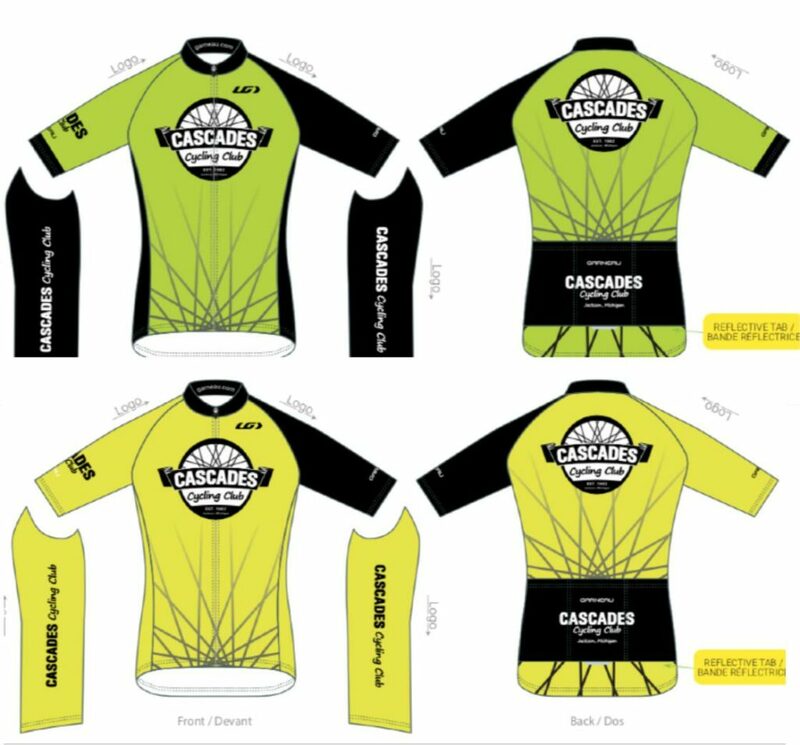 Join the Cascades Cycling Club and they will be emailed to you too. Enjoy!